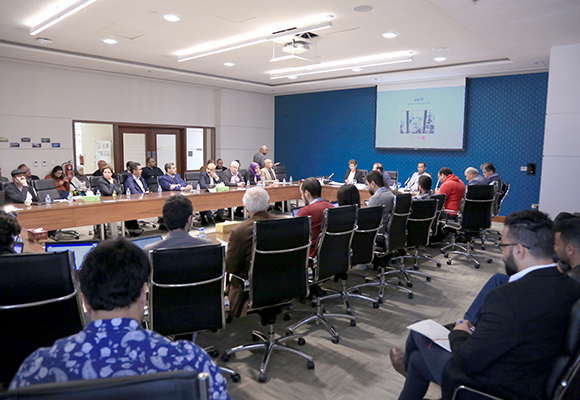 The Democratic Transition seminar, organized by the ACRPS, this week welcomed Dr. Ruqaya Al-Musadak, Professor of Political Science and Constitutional Law at Mohammed V University, Rabat, presenting "Constitutional Monarchy or Monarchial Discretion? 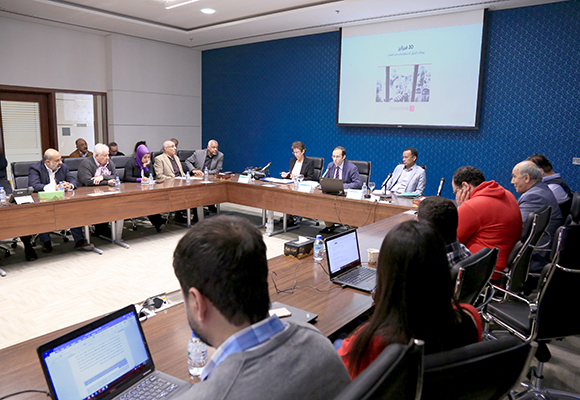 "; Dr. Mohamed Madani, Professor of Political Science and Constitutional Law at the University of Mohamed V in Rabat, speaking on "The 20 February 20 Movement and the Moroccan Constitutional Regime: Unexpected Effects". 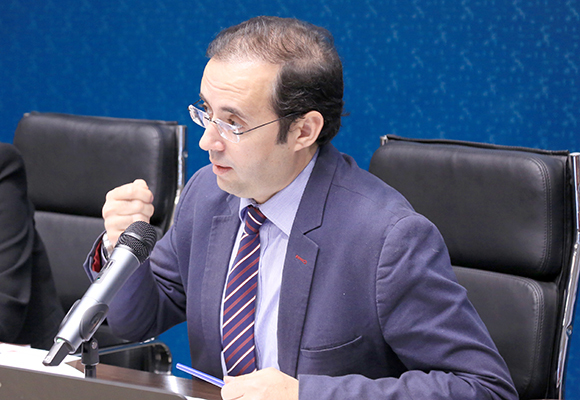 Arab Center researcher Morad Diani laid the groundwork for the seminar, focused on the constitutional issue in Morocco. This is the basis of the entire political, economic and social structure of the country. It also looks deeper into the Moroccan constitutional system in light of the 2011 constitutional reform, which is supposed to be the most important outcome of the February 20 movement, at both the textual and the interpretive levels. 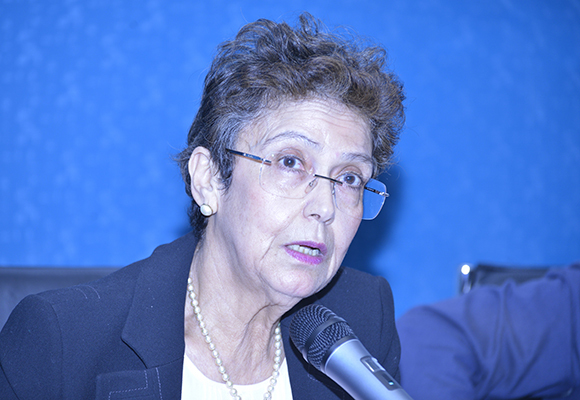 Dr Al-Musadak began her lecture by discussing the nature of the "constituent authority" in the new constitution, noting the re-direction of the subsidiary constituent authority, which is a de facto royal privilege, from the power to amend the constitution to becoming a vested constitutional authority with sweeping powers. She concluded that the new constitution has been transformed into an area of discretion that establishes "monarchial discretion" whereby the monarch's authority is not derived from a lofty and binding document, but rather from a "discretionary constitution." This is distancing Morocco from being a constitutional monarchy in accordance with its codification, constitution, and democratization. She also reached the conclusion that this outcome showed the vast gap between the starting point of the declaration of the monarchy in response to protests about a potential coexistence project with the February 20 movement at its height and the end-product embodying the royalist tendency to re-establish its hegemony over the constitutional order. 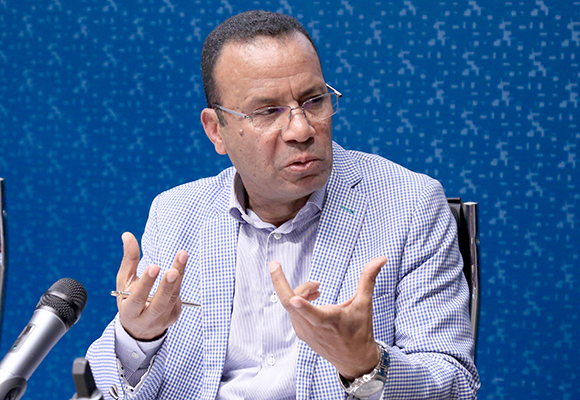 The new constitution is a step backwards in the Moroccan political and constitutional process, so that the truce becomes threatened and short-term, however long it seems, and engaging in a constitutional process to save the constitution should be a long-term priority. For his part, Mohamed Madani explored the effects of the "February 20 Movement" in the Moroccan constitutional system in the context of the political fluctuations of the "Moroccan Spring", away from the hypothesis of the Moroccan monarchy's sudden appropriation of the principle of constitutional democracy. 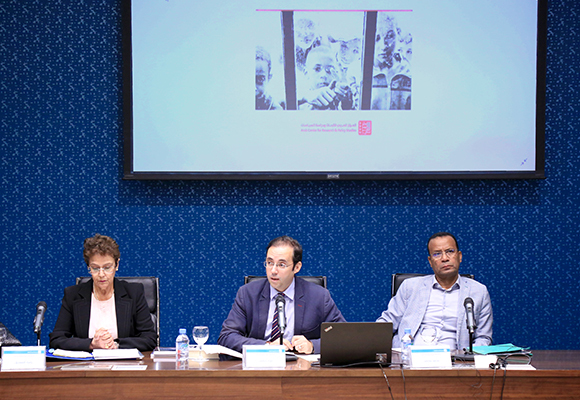 This was aimed mainly at renewing the Moroccan constitution or introducing a new culture of constitutionality in the political scene as a "game of constitutional consensus", which does not indicate the existence of any consensus, emerged. In this regard, civilians call for "humility" in terms of expectations; the observed trends are incoherent because they are generally the result of the accumulation of many smaller, complex and difficult changes. The rewriting of Morocco's political development in the future would also prepare the 2011 constitution, much celebrated for its "renewed" and "historical" character, to appear, at best, as a small deviation from a regular cycle, not a major event that would have an impact on the course of the future.